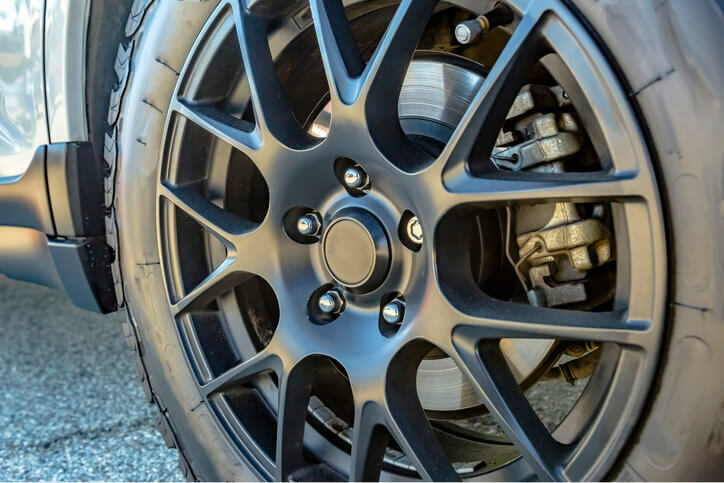 Whilst every effort has been taken to ensure the accuracy of the above information relating to specification and mileage, some inaccuracies may occur. 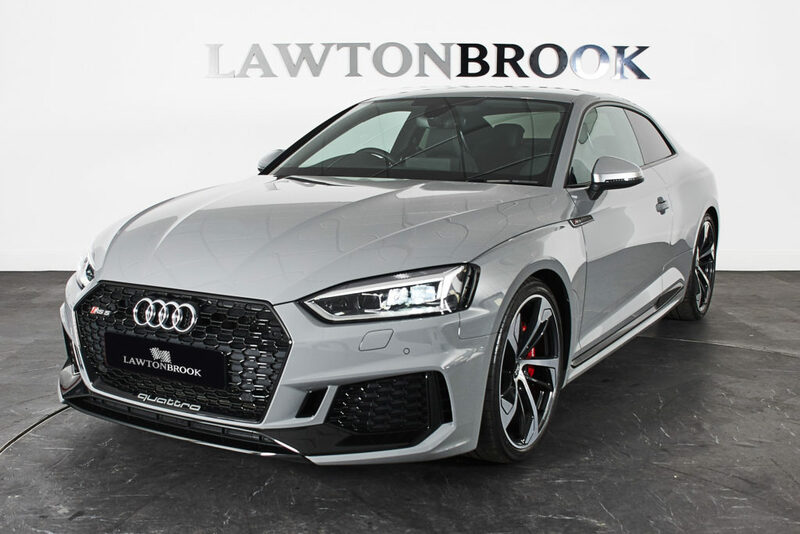 It is important that you do not rely on this information but check with the dealer representative about any items which may affect your decision to buy this car. 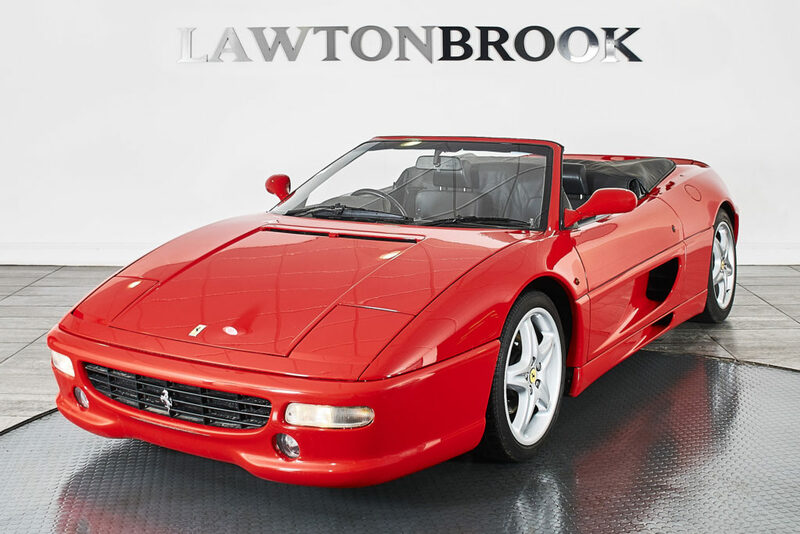 Lawton Brook accept no liability for loss or damage resulting from errors or misleading information. 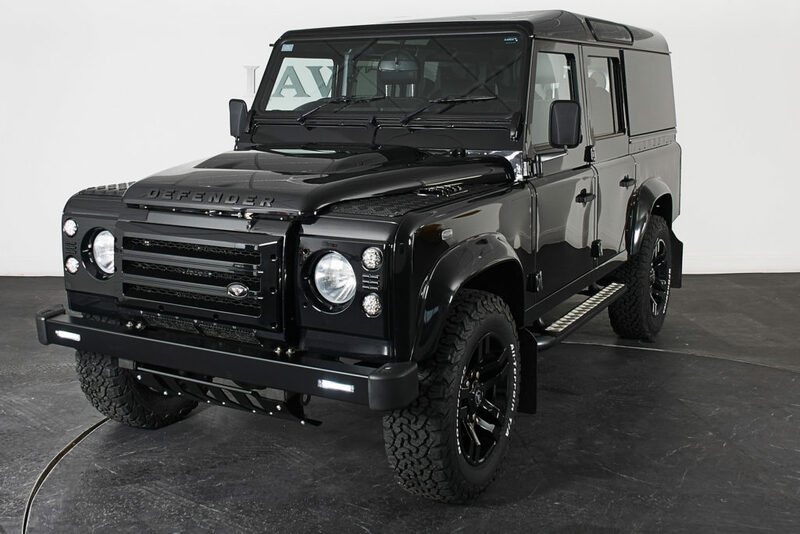 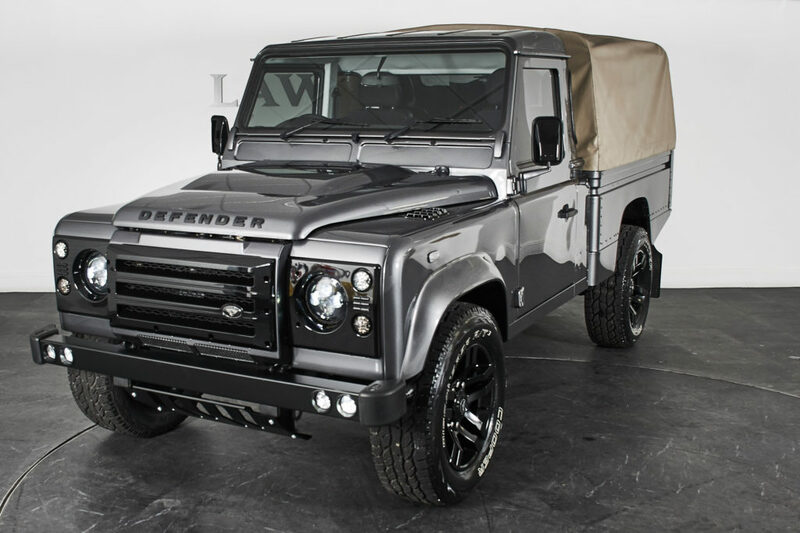 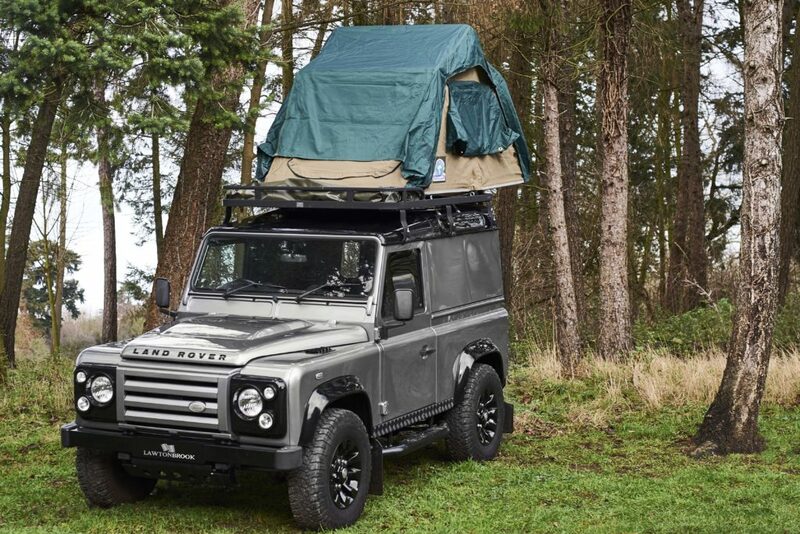 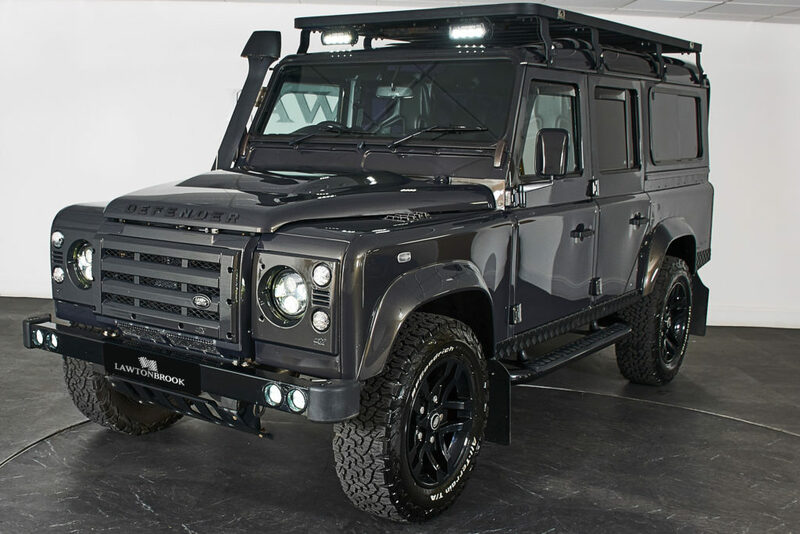 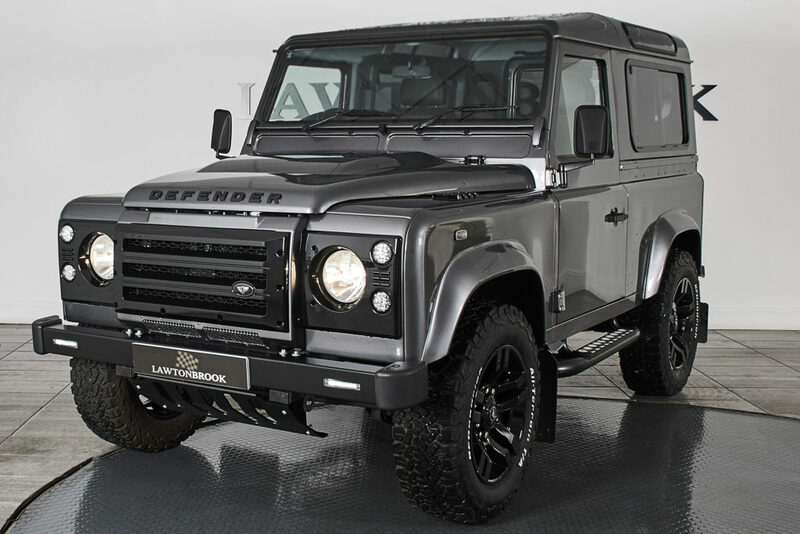 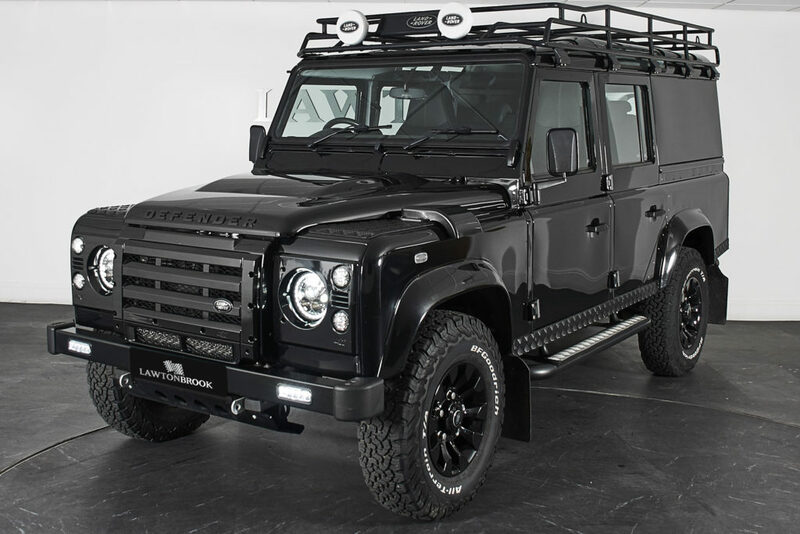 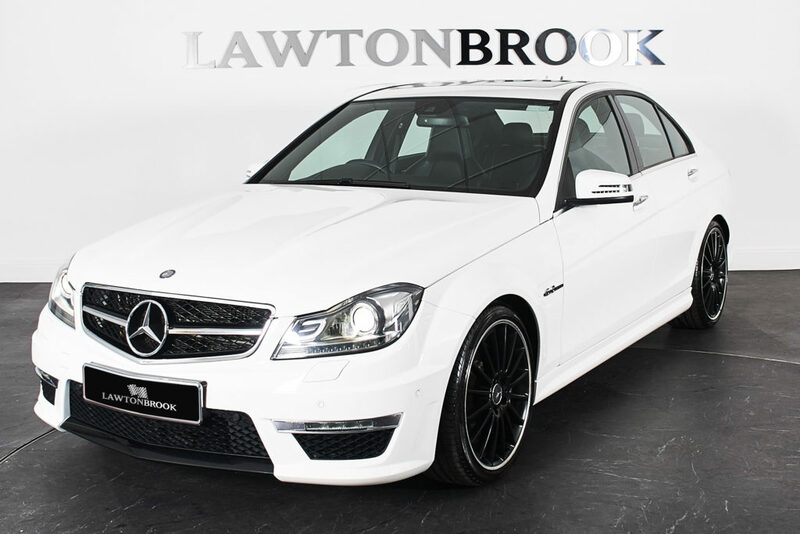 Unsure whether the vehicle you are looking at suits you and your lifestyle? 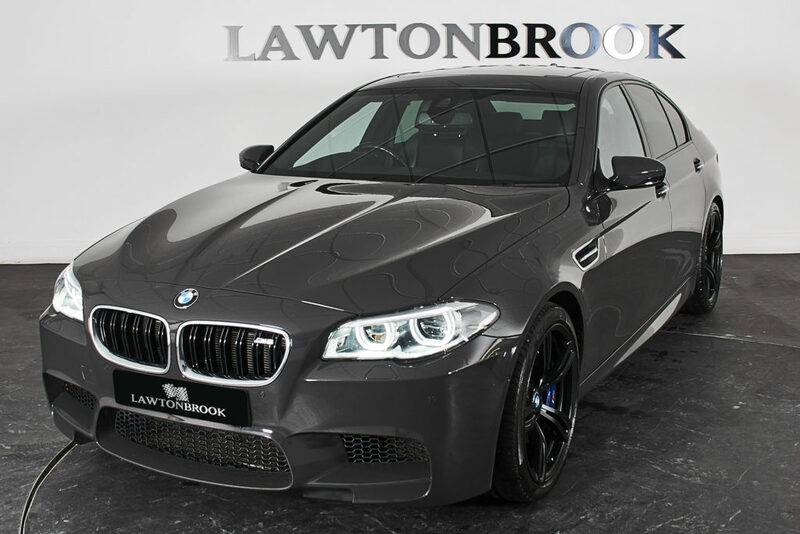 Why not contact us today to book a test drive at your convenience. 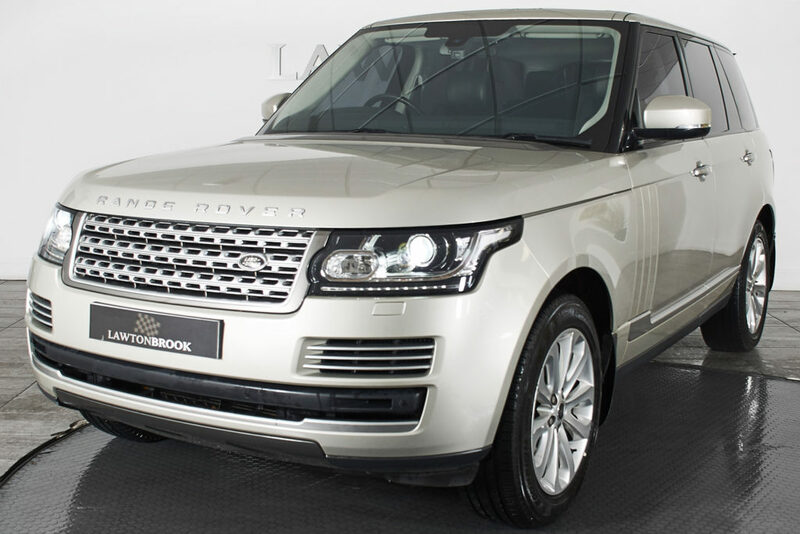 Please give us a call on 0800 612 2707 or tick the Test Drive checkbox on the vehicle’s ‘Enquire Now’ form. 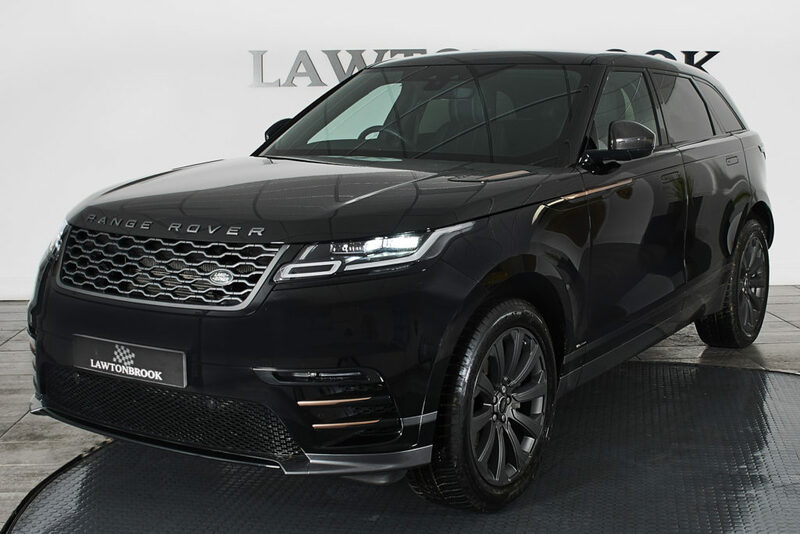 With over 100 years combined experience working within the motor industry, we can offer expert guidance on sourcing new vehicles. 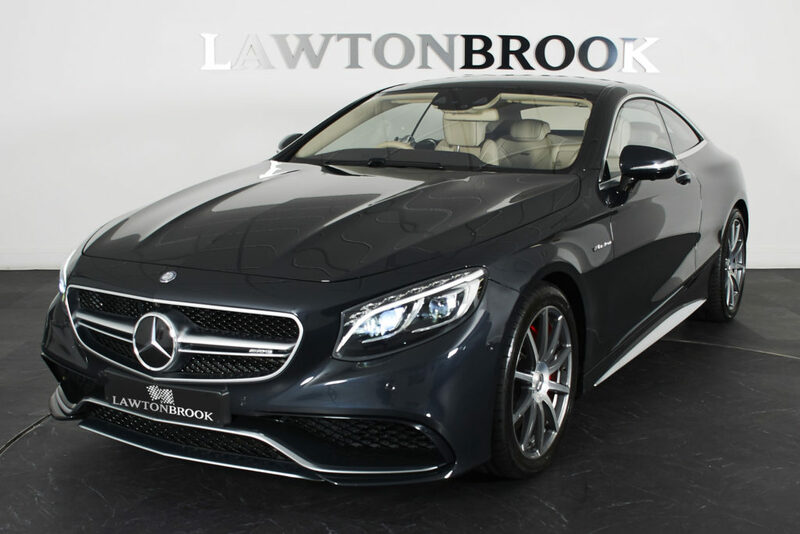 We have excellent relationships with a vast network of suppliers, enabling us to source new cars at very competitive prices. 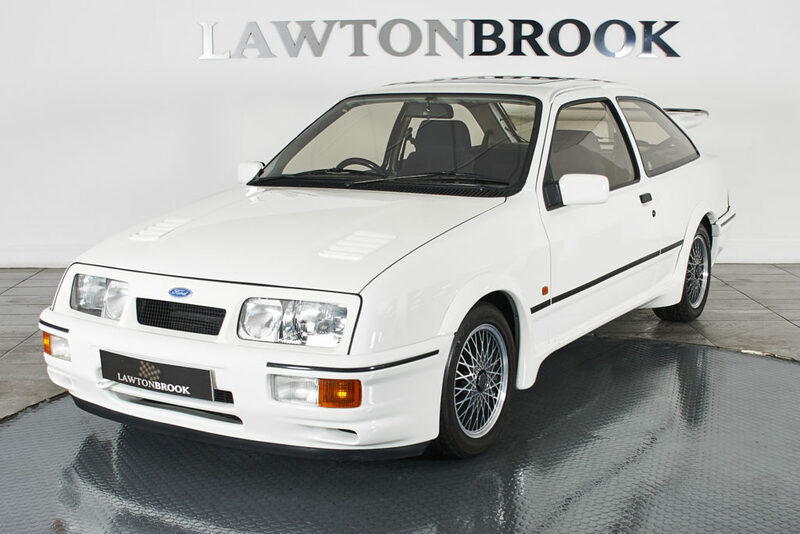 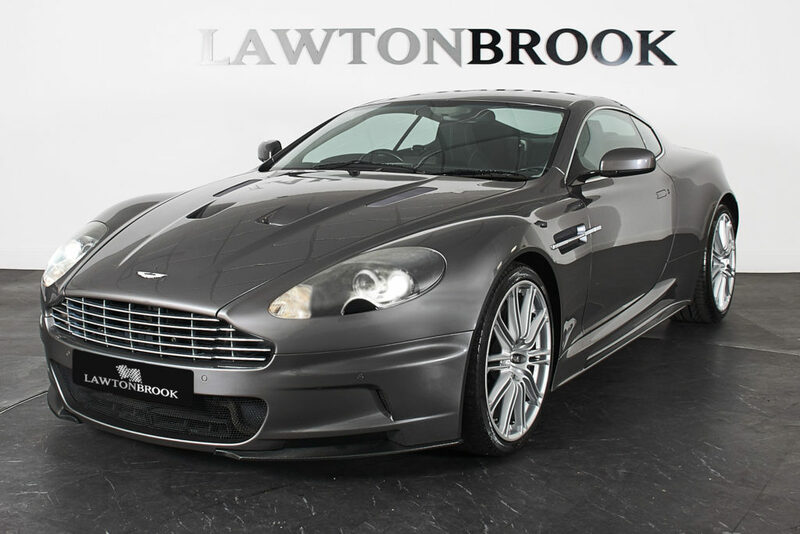 We are particularly expert at locating specialist cars that are in short supply. 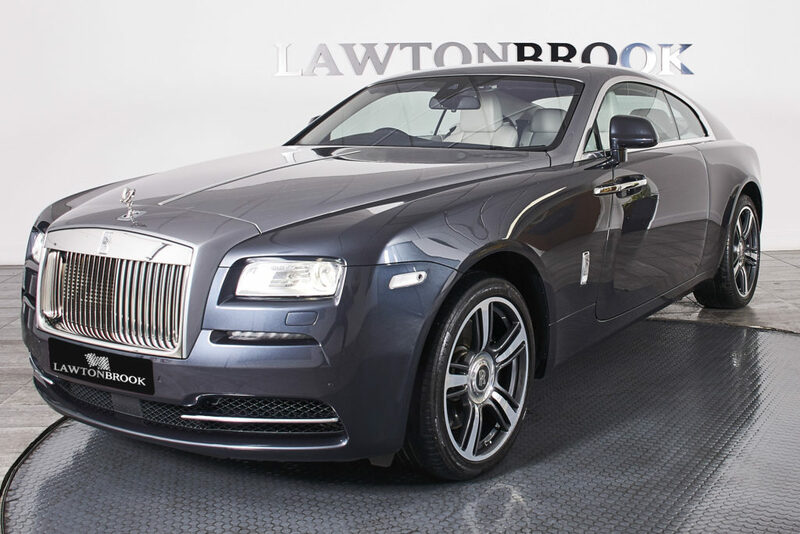 Prestige cars are renowned for holding their value and do not depreciate as much as more mainstream brands, in part because there are fewer made. 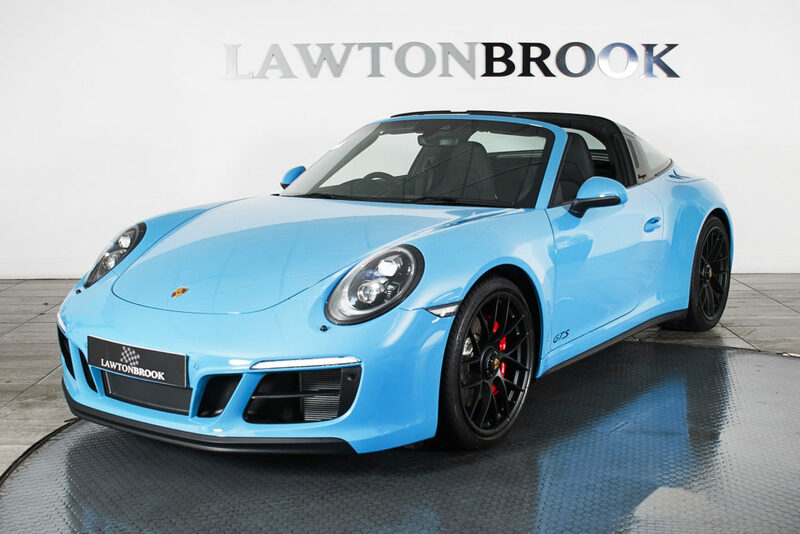 For expert advice on depreciation, please contact a member of our sales team, who will be delighted to help. 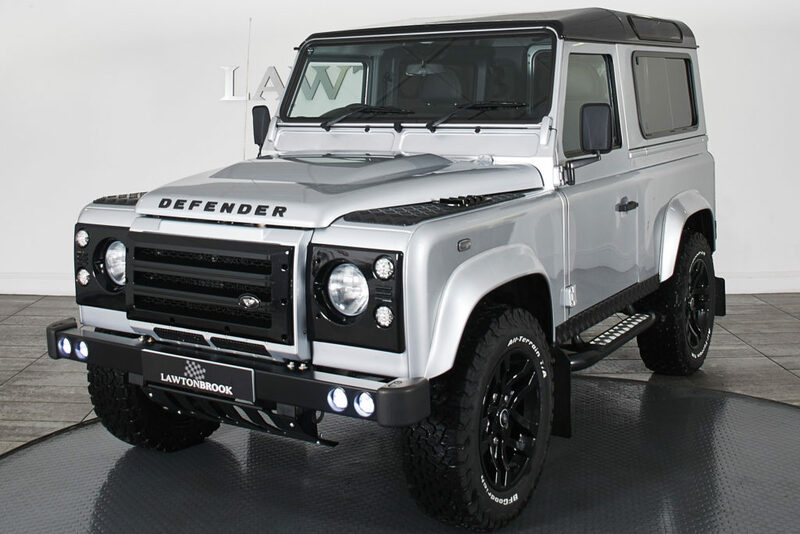 Please call us on 0800 612 2707 prior to ordering your vehicle for a comparative price and delivery quotation. 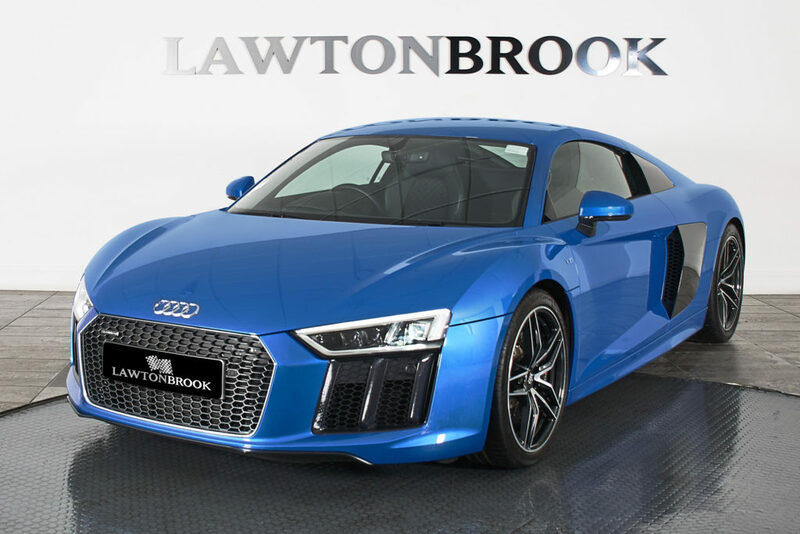 Not only does Lawton Brook have a first class national presence, we also have a strong international reputation. 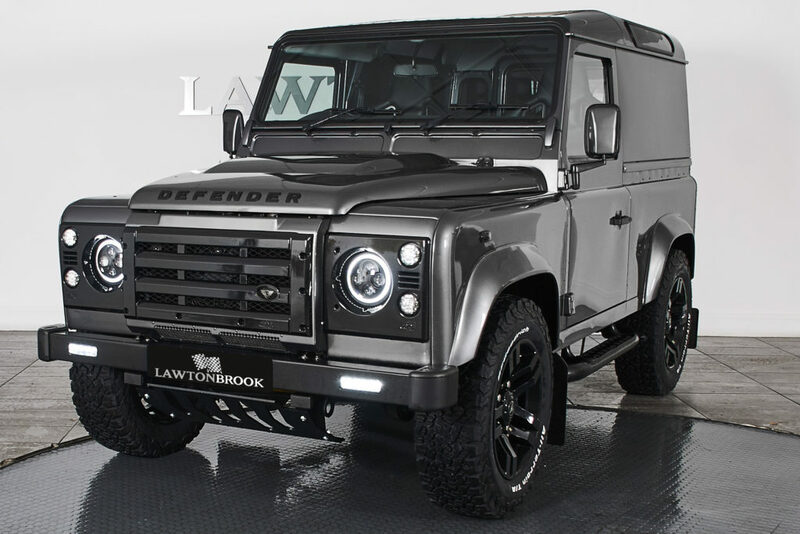 We have customers across the world, including in Ireland, Spain, Portugal and as far afield as Brazil, Australia and New Zealand. 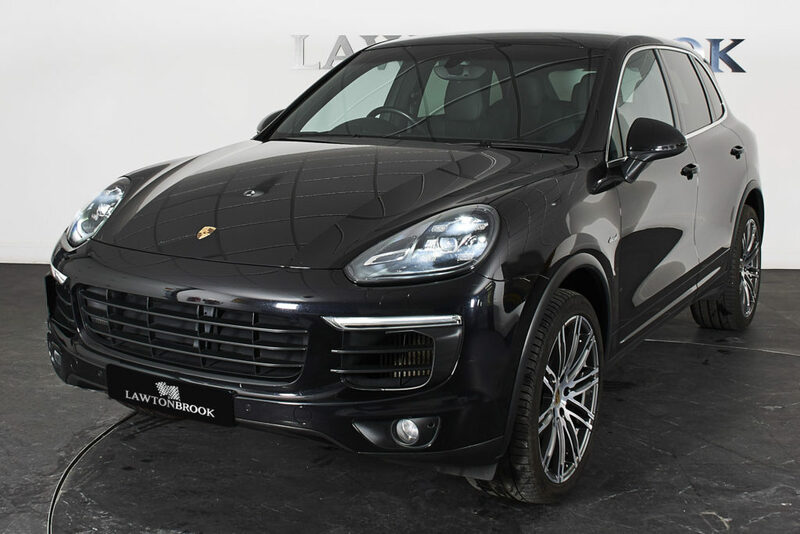 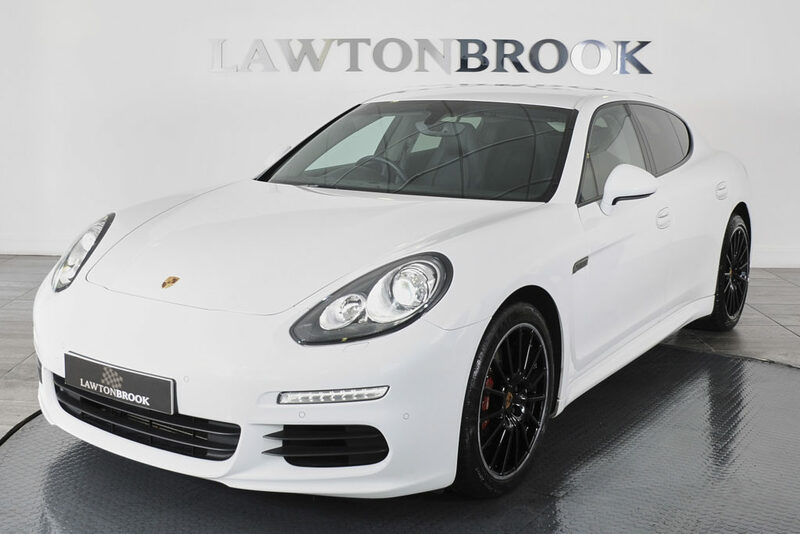 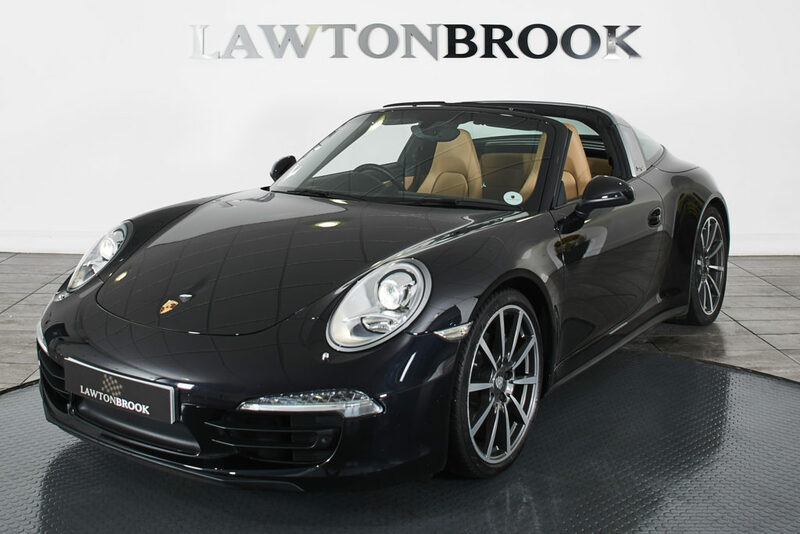 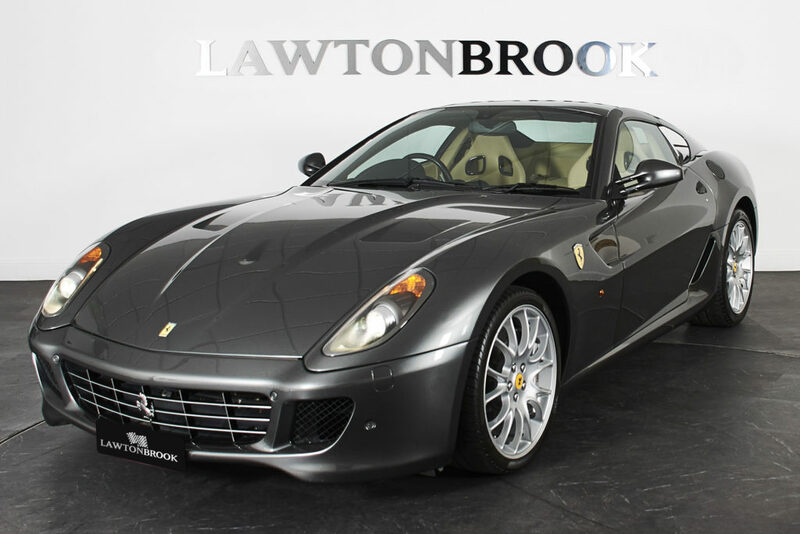 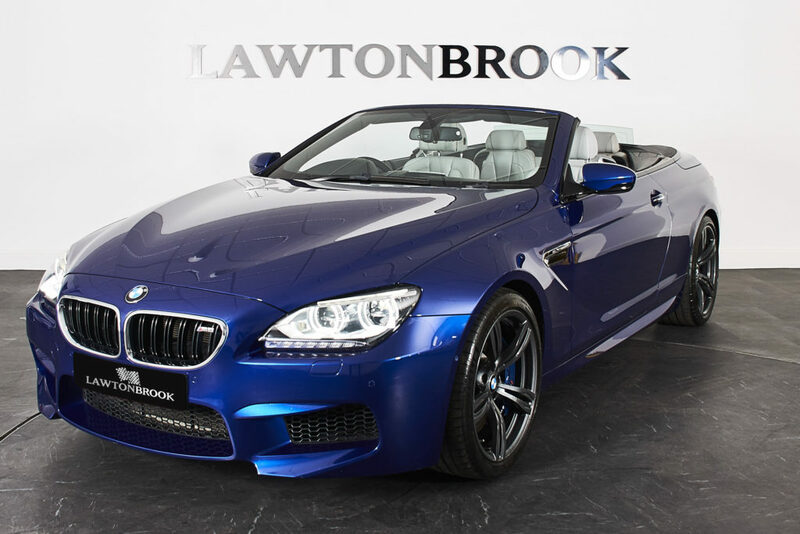 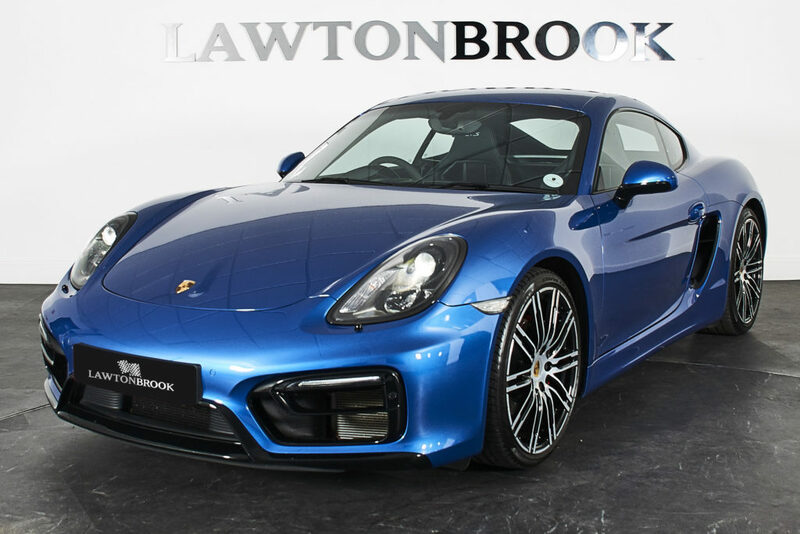 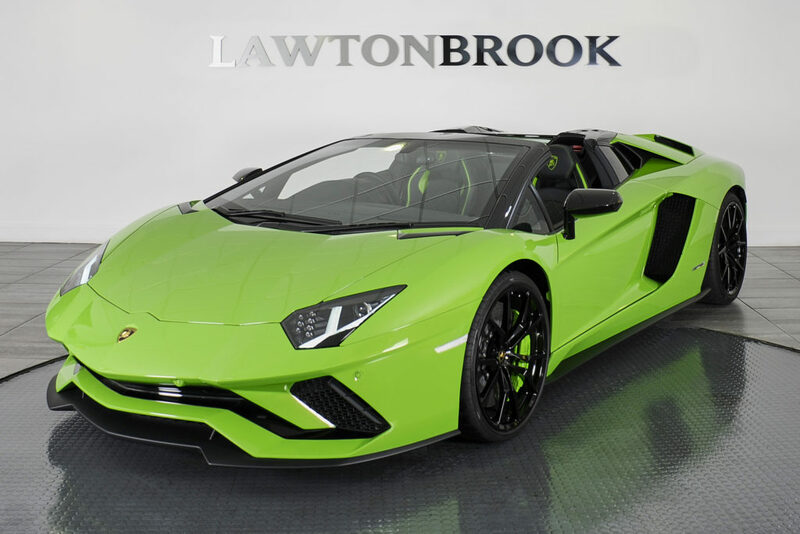 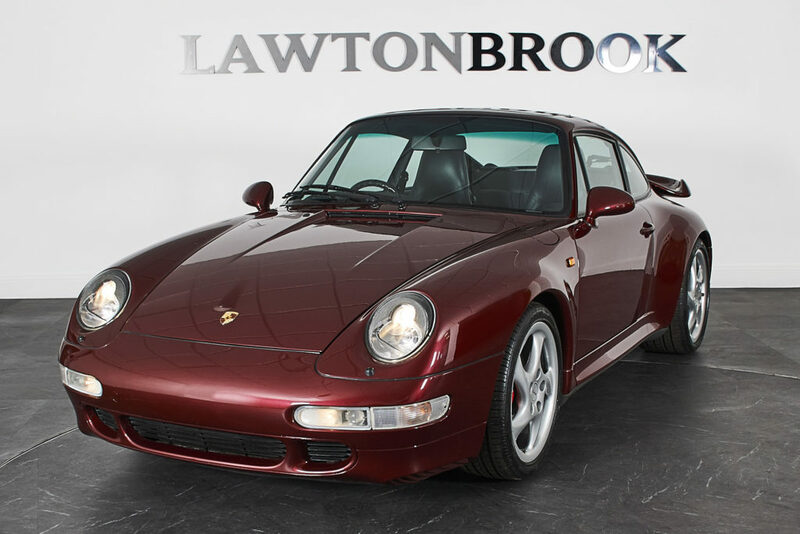 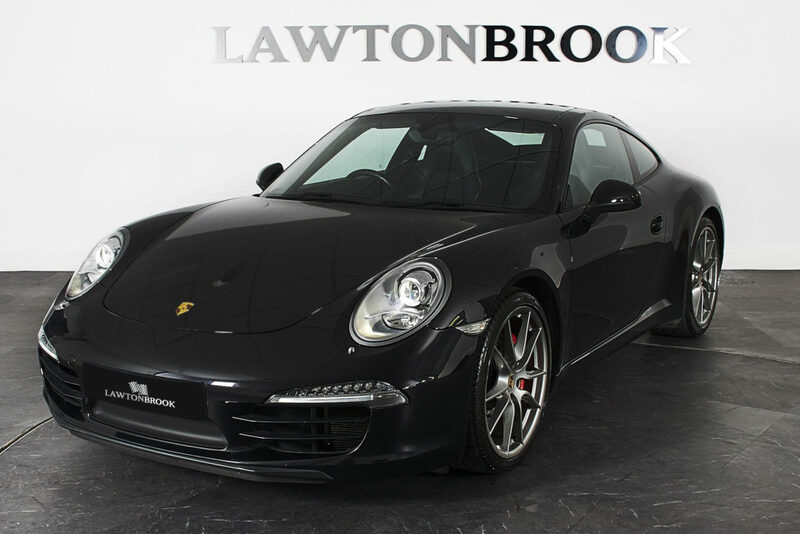 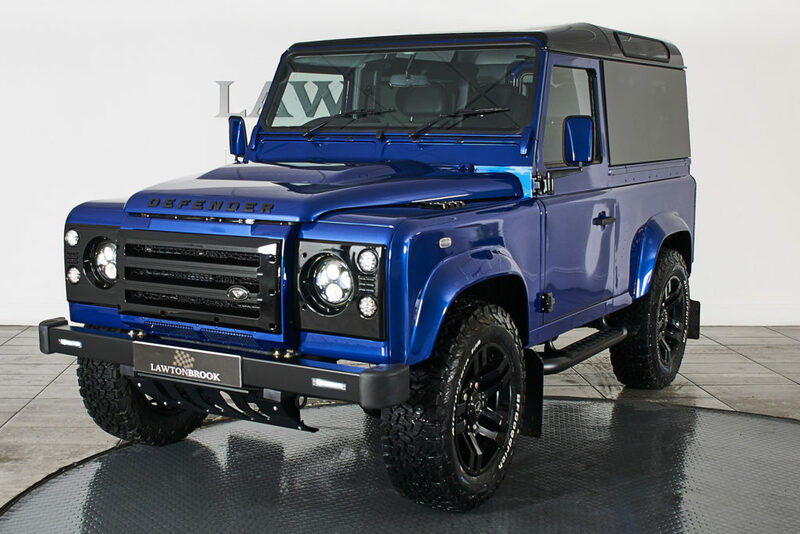 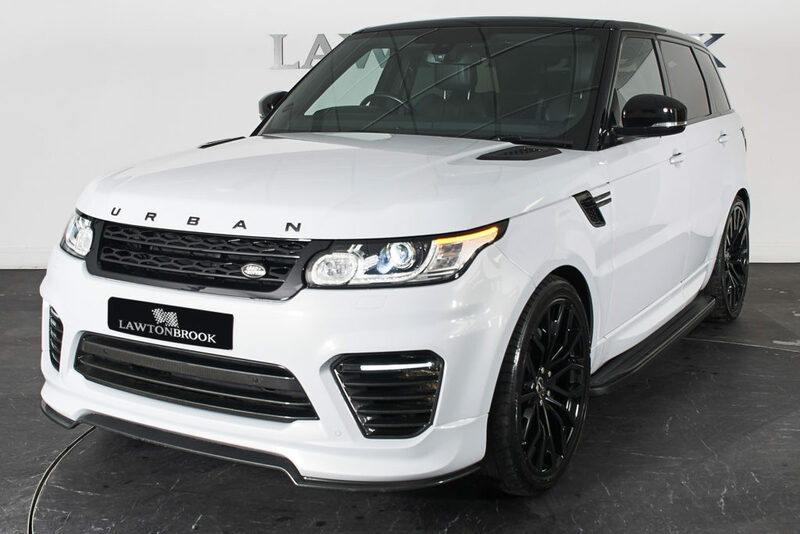 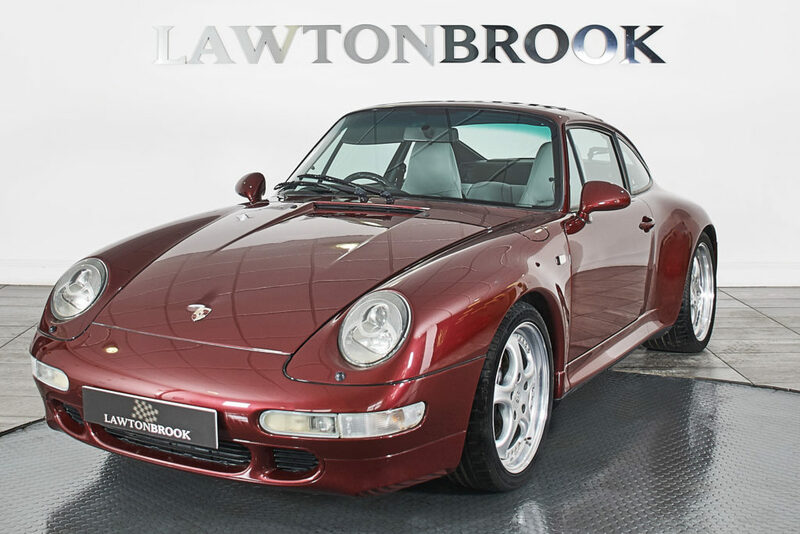 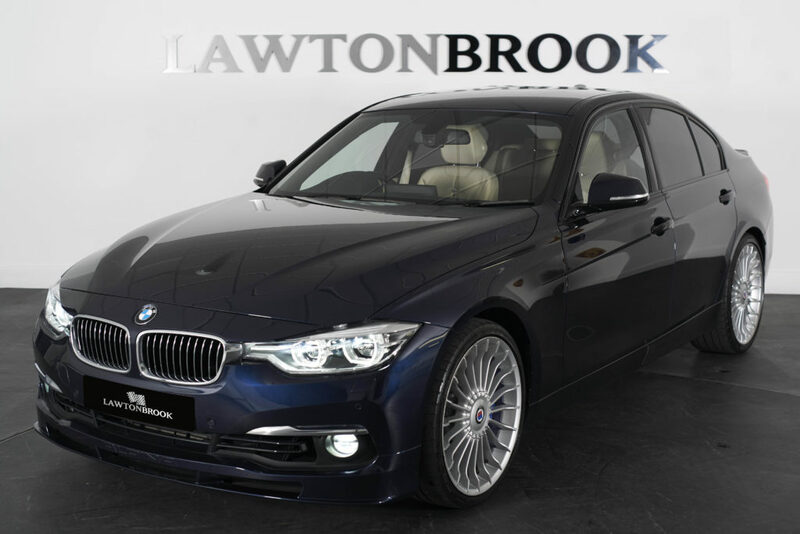 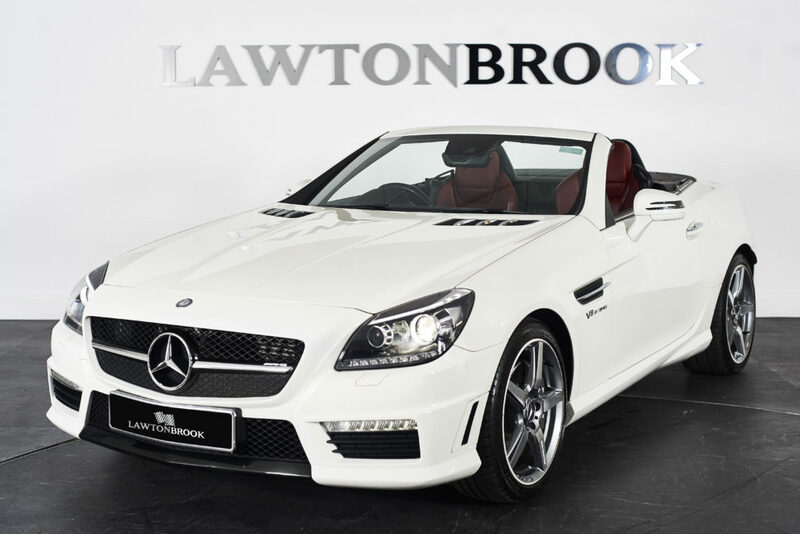 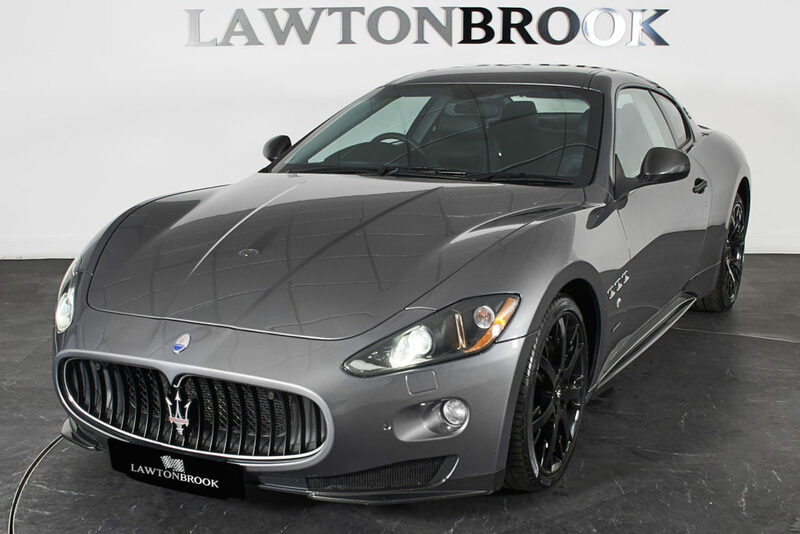 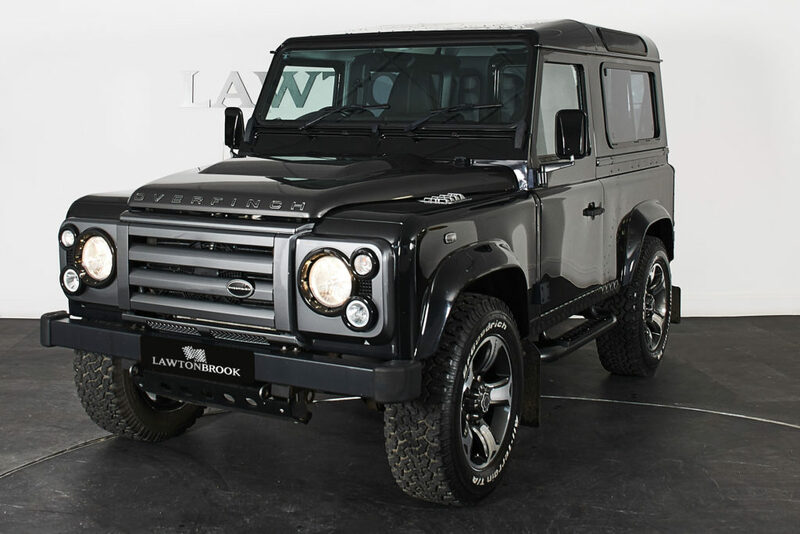 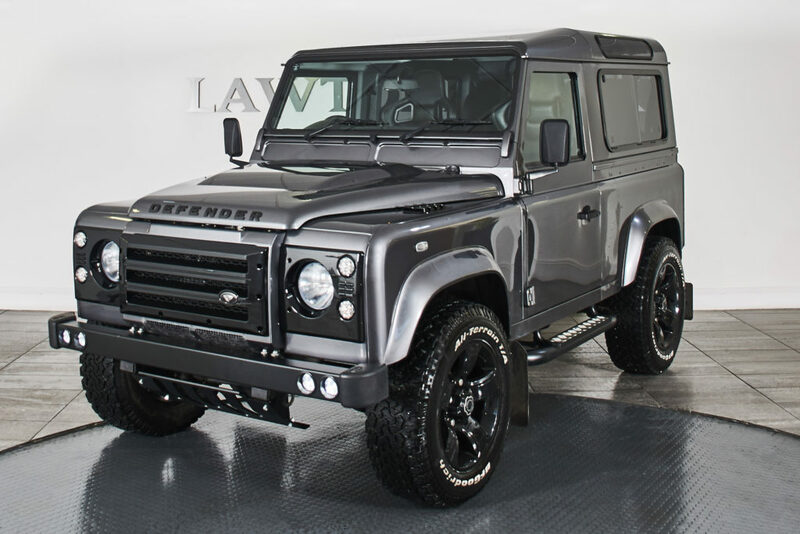 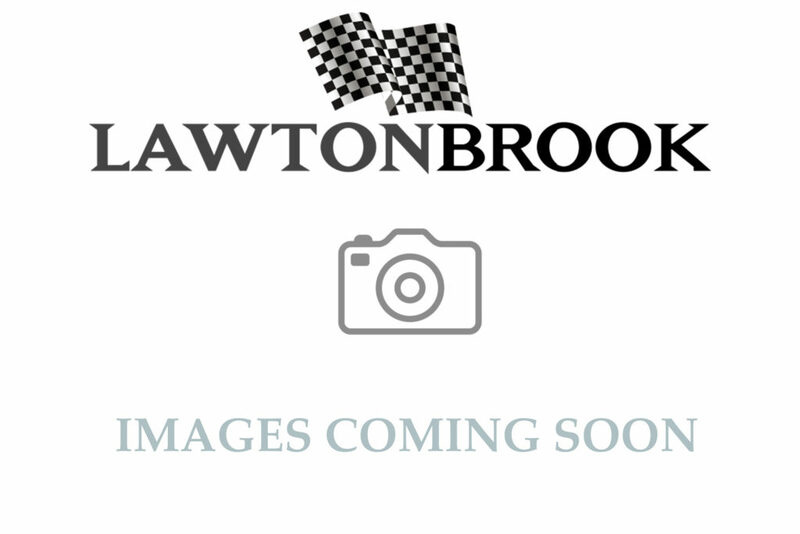 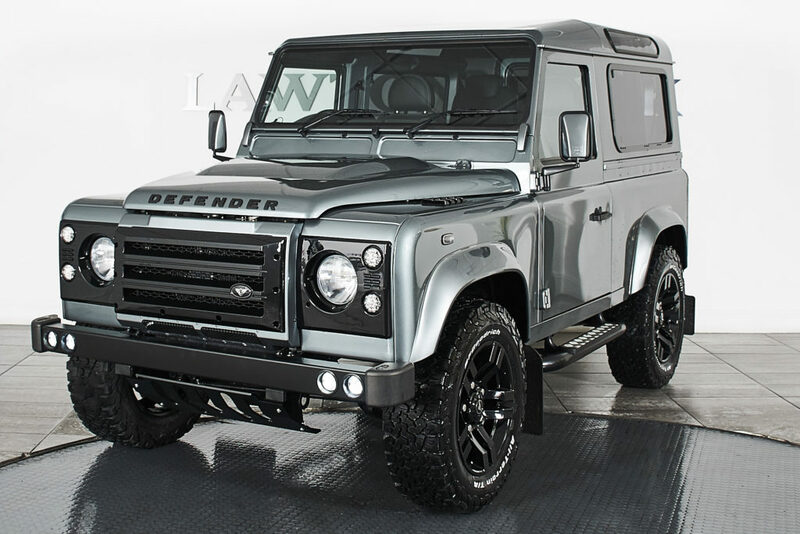 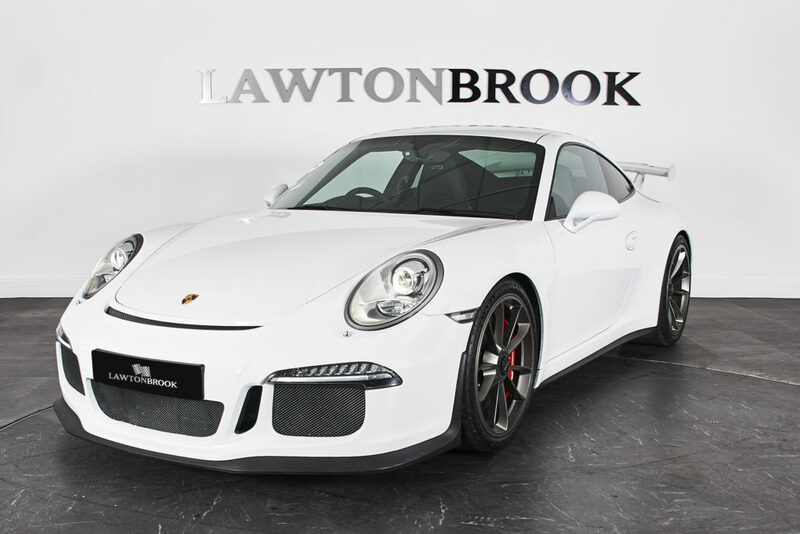 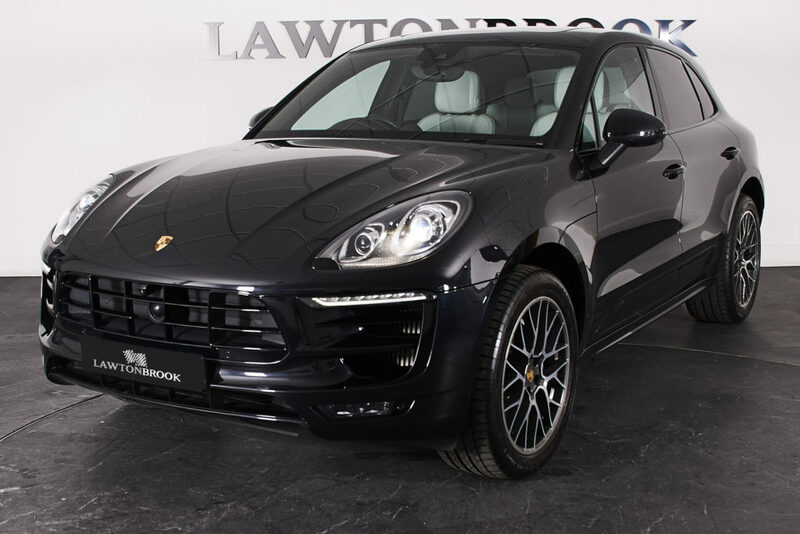 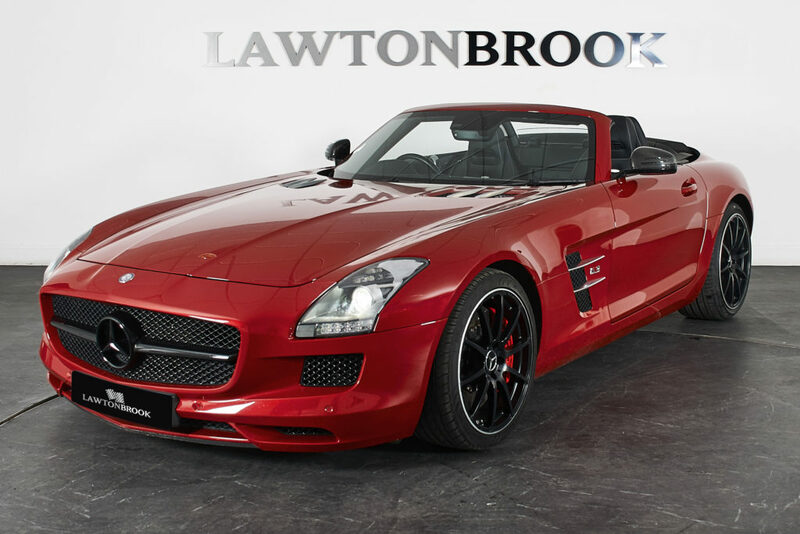 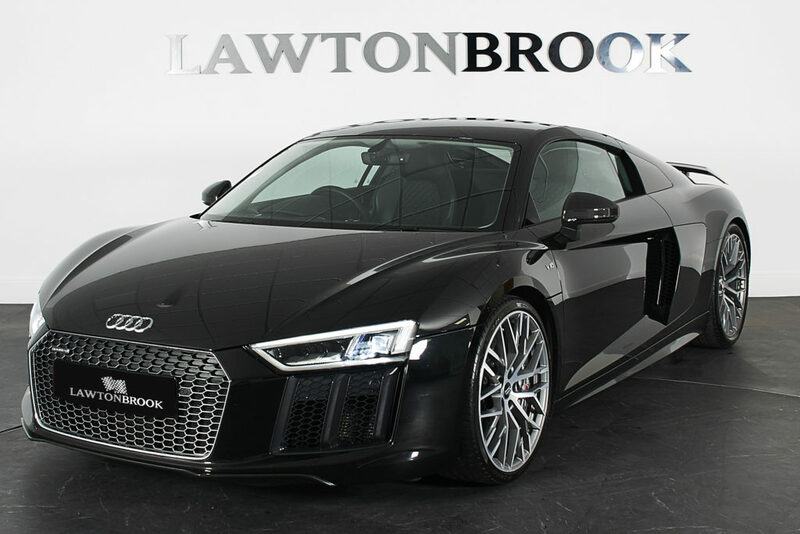 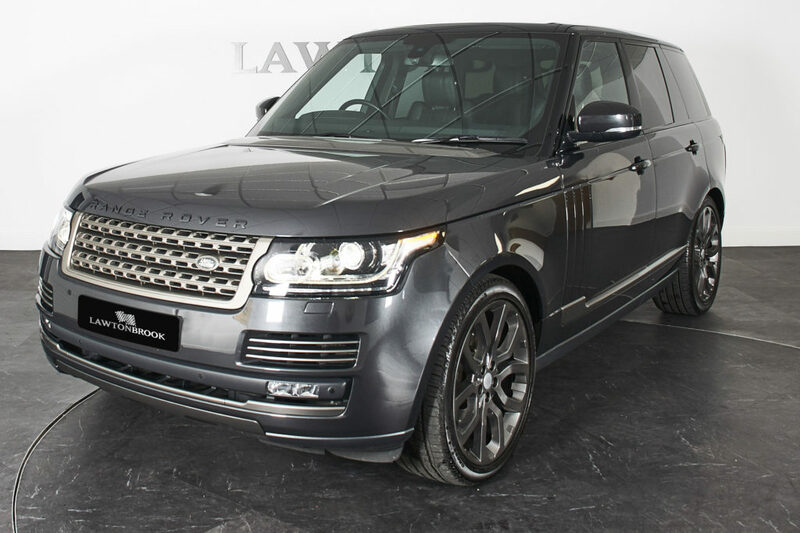 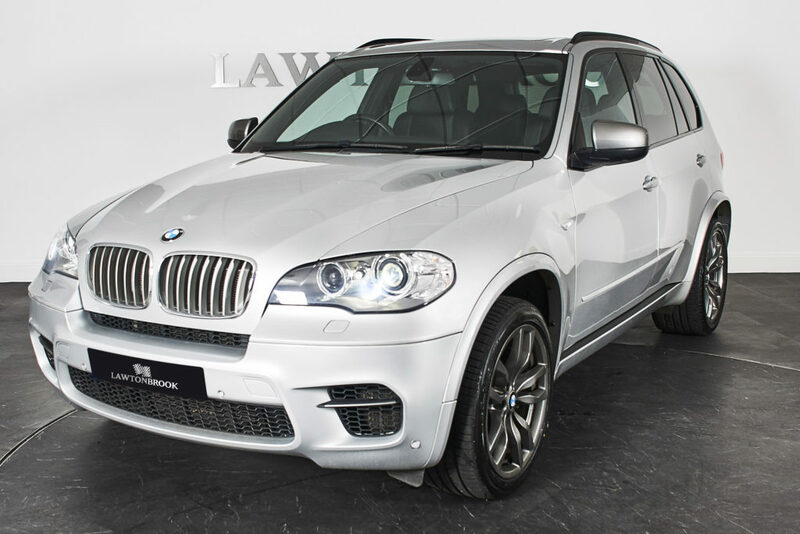 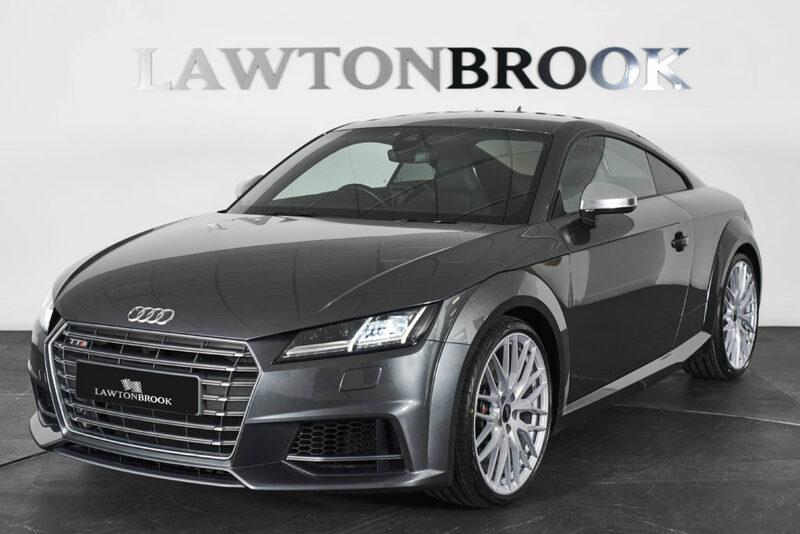 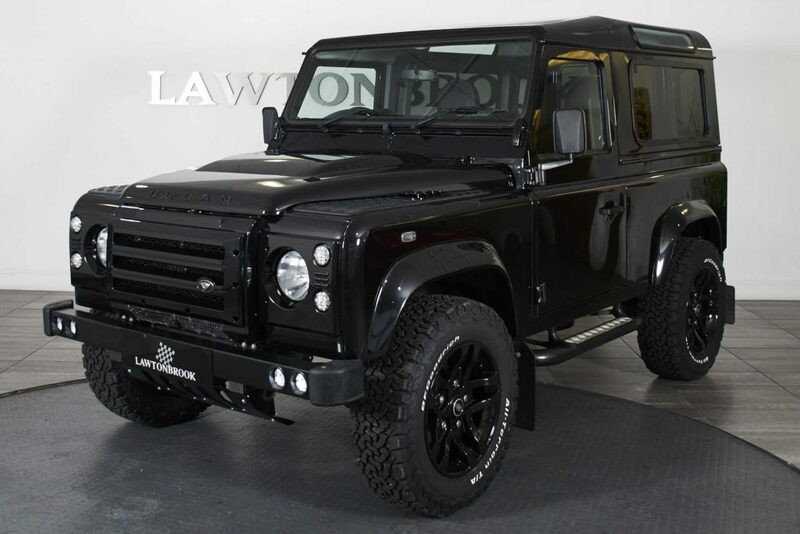 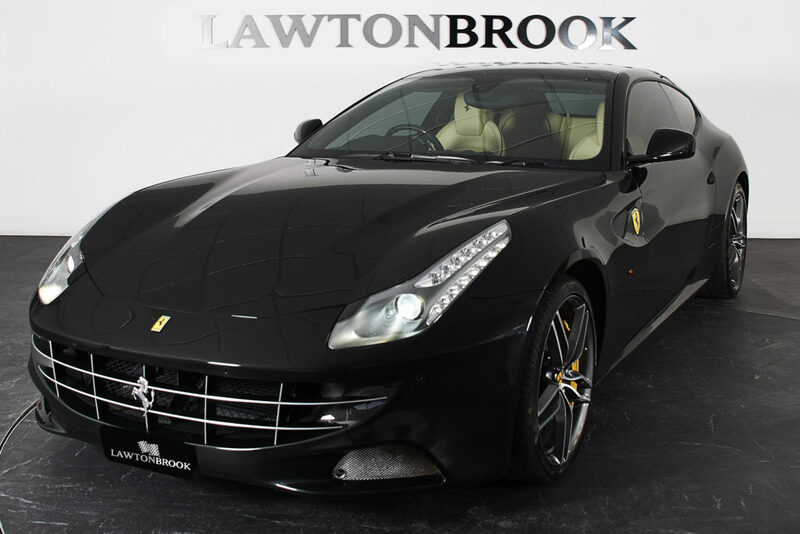 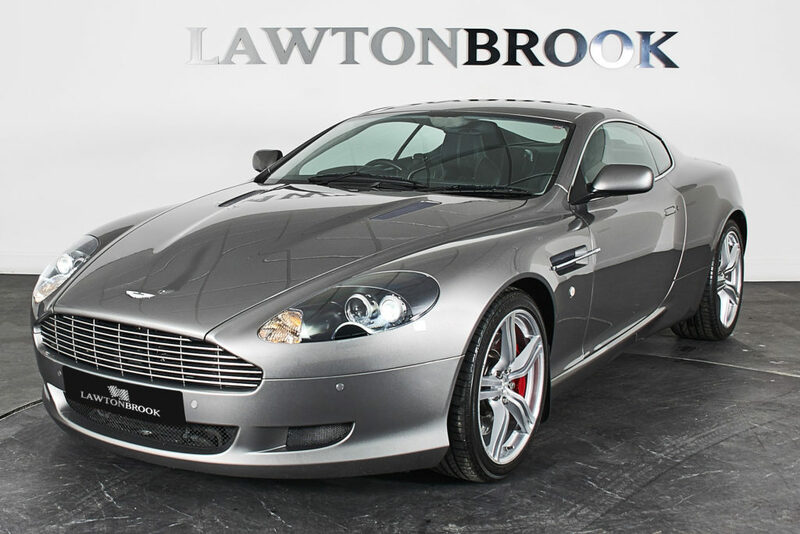 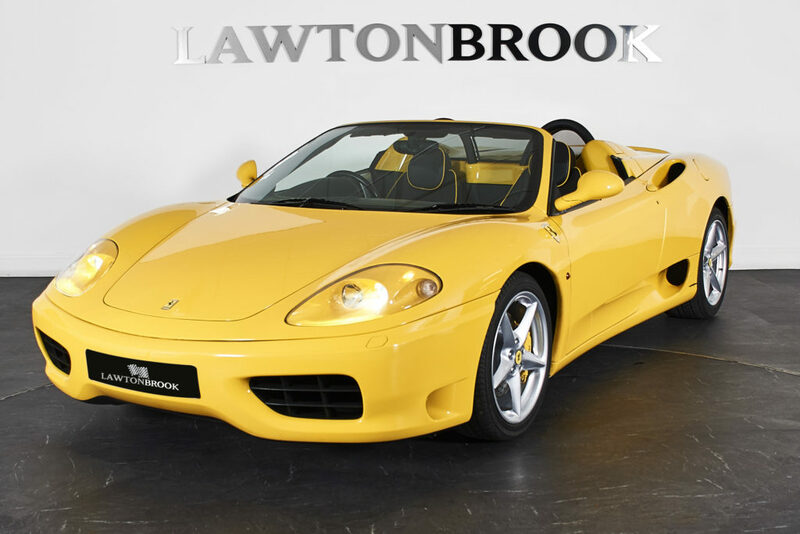 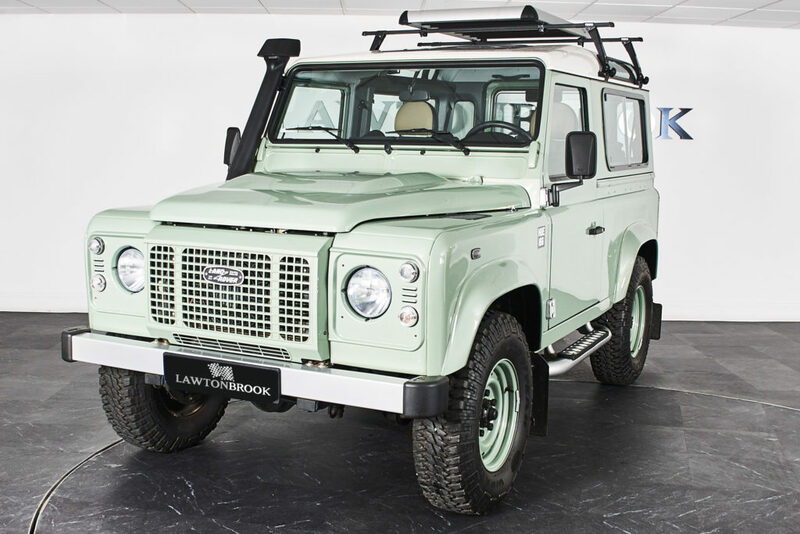 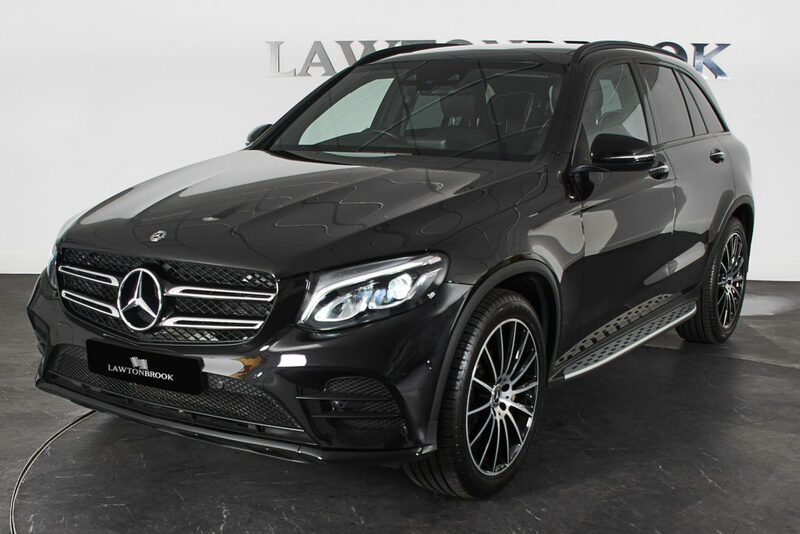 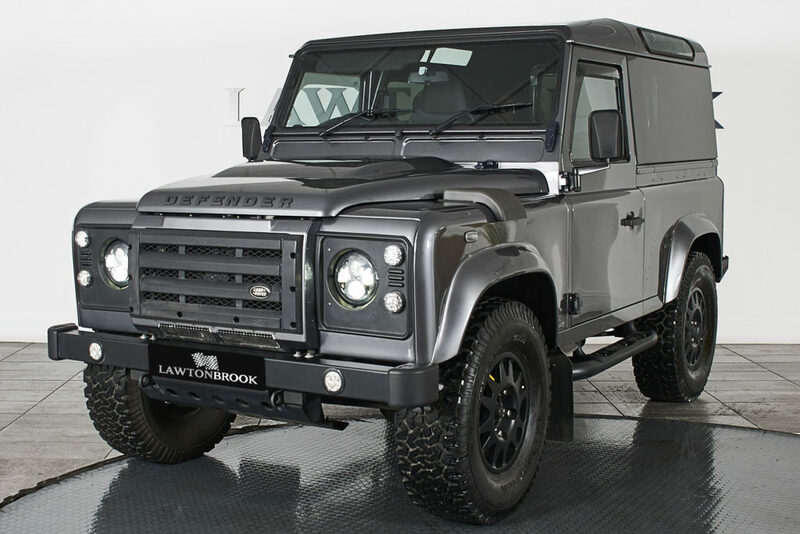 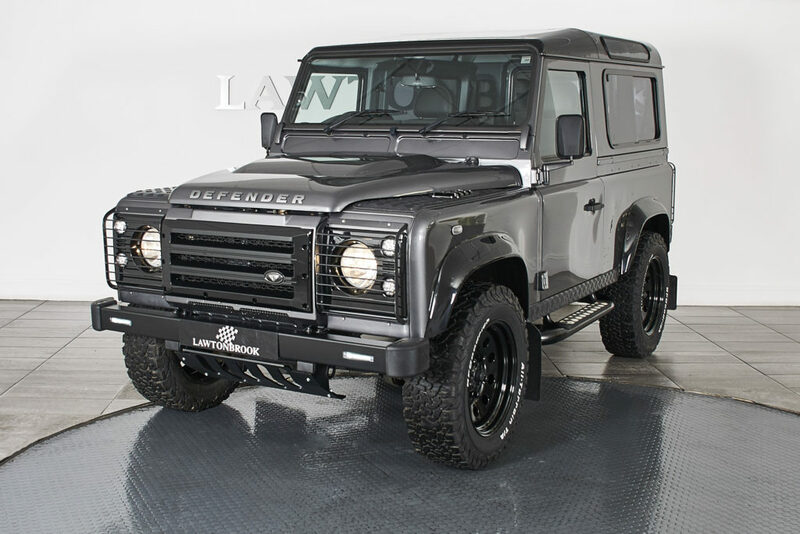 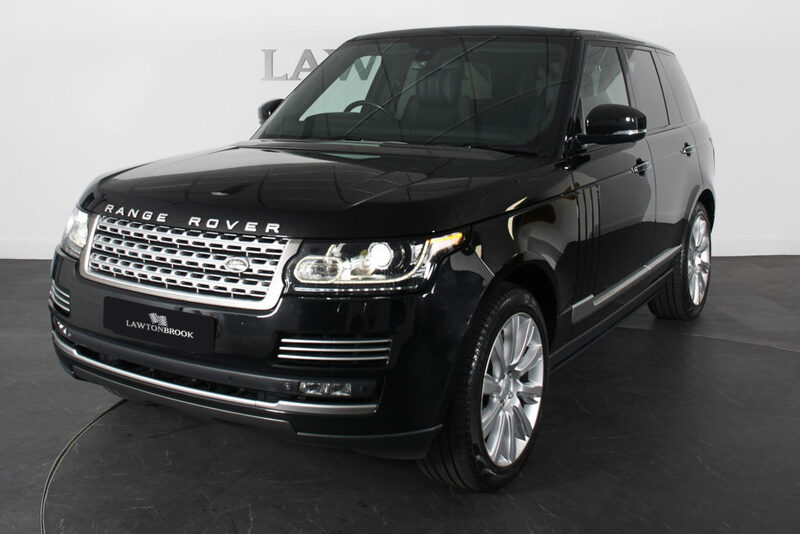 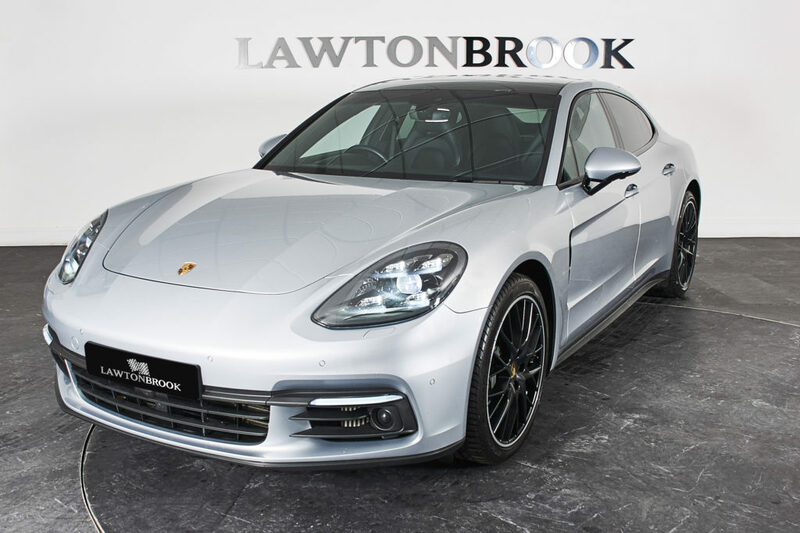 Lawton Brook has over 20 years’ experience buying and selling premium vehicles nationally and internationally. 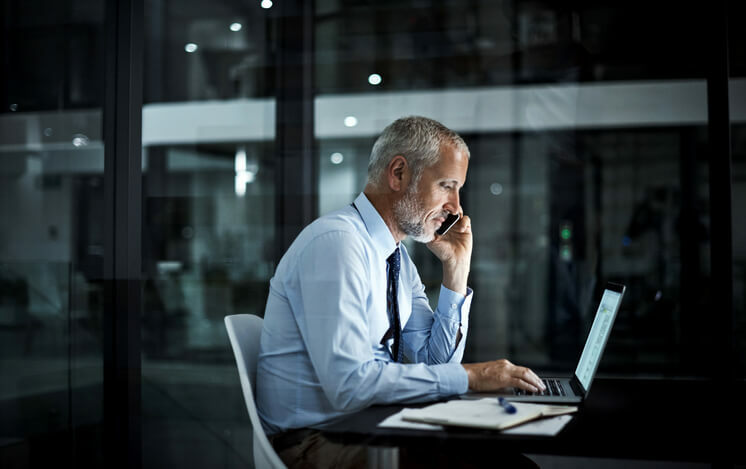 If you have an export enquiry regarding any of our stock, we can offer a dealer-to-door service through our shipping agents. 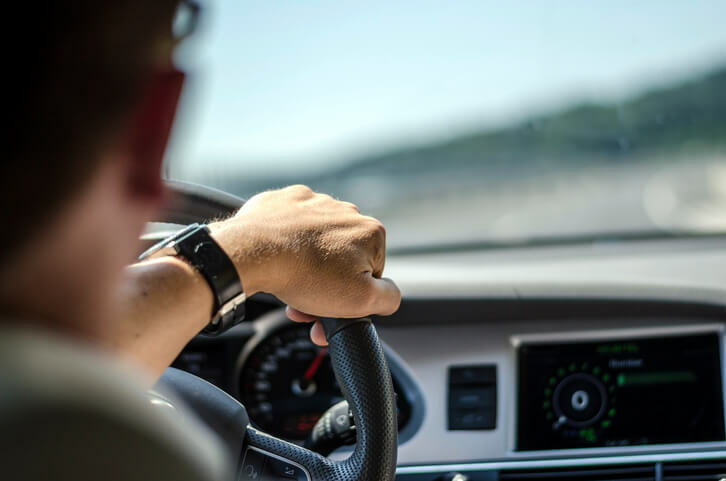 We have an excellent transportation delivery system, ensuring the punctual delivery of your vehicle wherever you are in the world. 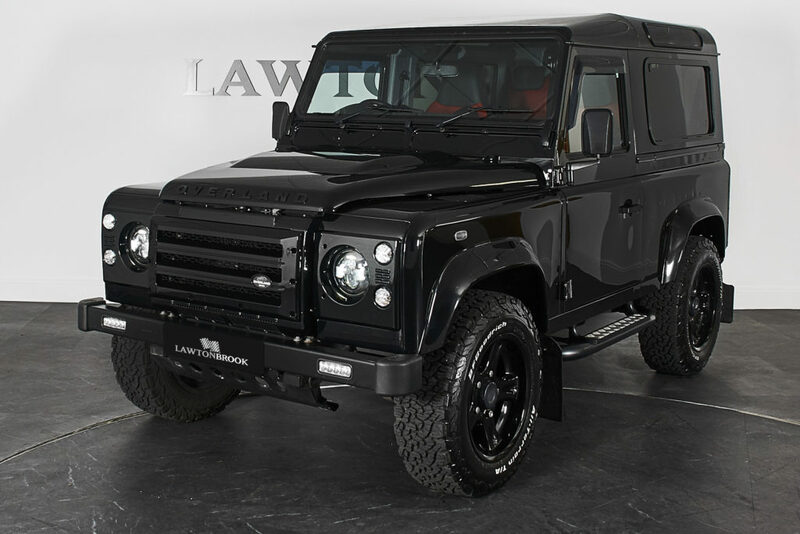 We also handle all aspects of UK taxation and VAT reclaim. 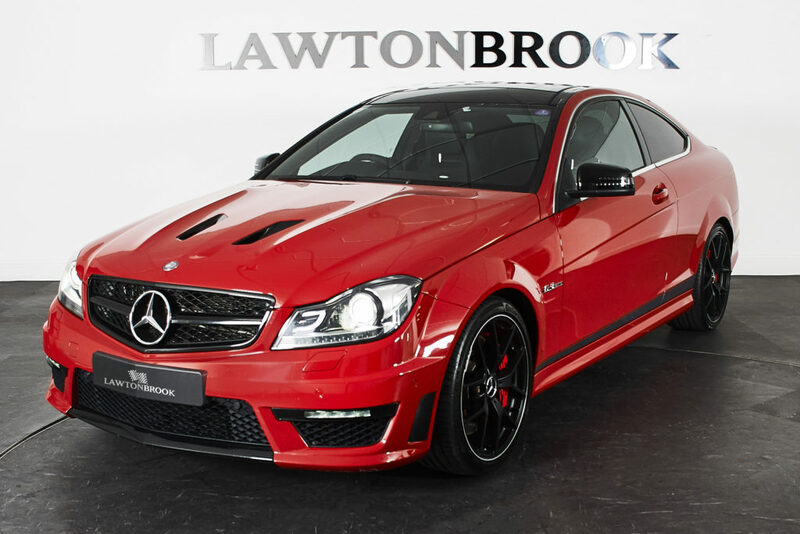 If you require any further information on this service, please call 0800 612 2707 and speak to our sales team.